The HALO Learning Center is committed to improving the lives of youth in need. It serves as a safe haven that fosters educational and emotional growth while equipping at-risk youth with the skills to become contributing members of their communities. HALO provides housing, healing and education to youth in the greatest need. Our goal is to empower youth to become contributing members of their communities. At HALO, we believe, “Once a HALO youth, always a HALO youth.” In other words, once you have participated in any HALO programming, we will always welcome you back. 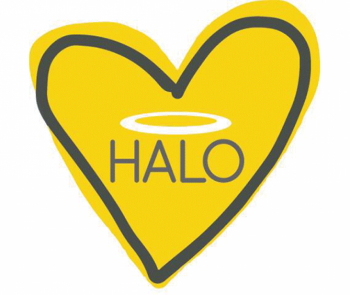 We hope that whether or not you can participate in HALO programs, HALOResources.org can be your link to HALO. HALO is committed to working with youth that come to the HALO Center, even after they no longer reside in a local HALO supported shelter or home. It is HALO’s goal to help each one of them achieve their dreams, which is not a short process. We encourage youth to stay involved in the HALO Center, whether that is participating in workshops or other programs we offer. This website is a way for you to stay updated about our programming, find ways to achieve your goals, and meet the needs that are beyond HALO’s mission.